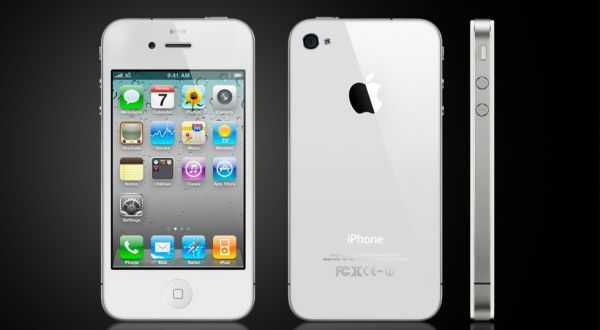 Apple officially confirmed that the 4 white iPhone will go on sale Thursday (04/28/2011) local time. Apple disclosed this confirmation after the media and analysts predict the presence of busy-busy phone, a few months ago. "4 white iPhone finally arrived and the phone is very beautiful," said Senior Vice President of Worldwide Product Marketing Apple's Philip Schiller, as quoted by Cellular-News. "We are grateful to all those who have been patiently waiting until we can resolve any details right,"said Schiller. Besides the United States, 4 white iPhone will be sold simultaneously in Austria, Australia, Belgium, Canada, China, Rep. Ceska, Denmark, Finland, France, Germany, Hong Kong, Ireland, Italy, Japan, Luxembourg, Macau, Netherlands, New Zealand, Norway, Singapore, South Korea, Spain, Switzerland, Sweden, Taiwan, Thailand and the UK, today. Rumors iPhone 4 white attendance this time maze. Some time ago, it was rumored if Apple would delay the launch of the iPhone 4 white until the spring of next year due to the peeling white paint exposed to heat.